We produce plates and bowls to all manner of specifications and designs. We are always delighted to help with bespoke commissions that will fit perfectly in your home. 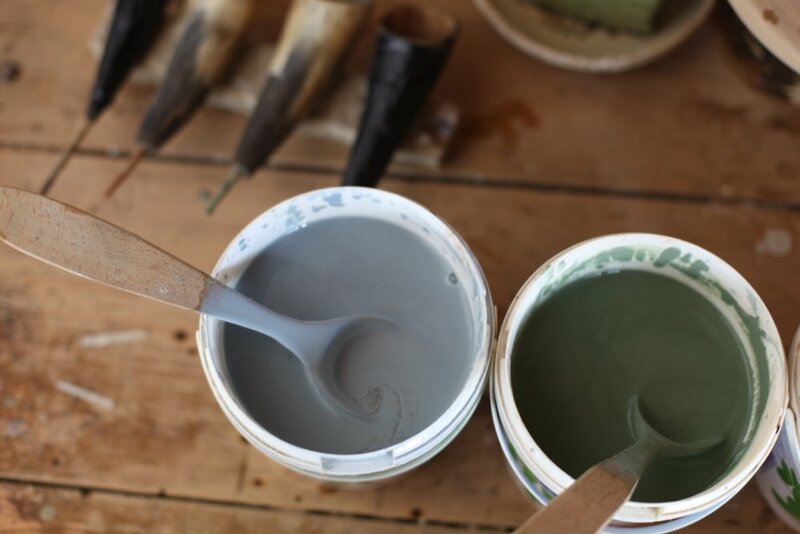 Commissions have a minimum lead-time of 12 weeks and are dependent on the size of the order and the time of year (clay cannot be dried during the harsh Romanian winter). If you would like to discuss a bespoke commission of our ceramics, please contact us.